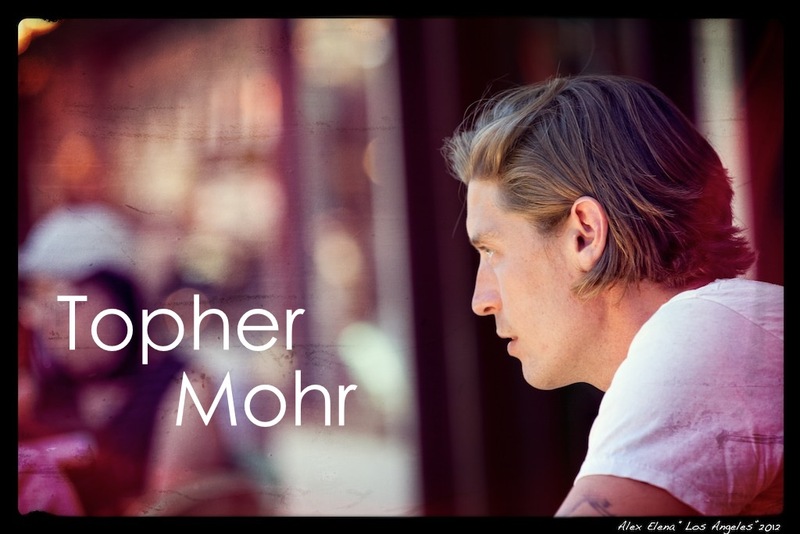 Topher Mohr is a funky singer, songwriter and guitarist who's looking to reach more fans by expanding his social reach. Royally Social consulted, developed and implemented all aspects of his Facebook page. The page went live September 2012 so stay tuned for more great developments. Royally Social coordinated with the artist, photographer and management teams to design Topher's Facebook BandPage. Check it out for tour dates, videos and photography. You can even follow him on Twitter from this tab. Additional client list coming soon. They are still in development. Shhh!